The Lowland Deer Network (LDNS) offers a more collaborative, coordinated approach to the management of wild deer on Scotland’s low ground and on the urban fringe. Low ground land is generally economically productive but landholdings including farms, woodlands, forestry, local authority land, development ground, and semi urban areas are fragmented. The deer species here is mainly roe, but in places red, sika and fallow deer are also present. 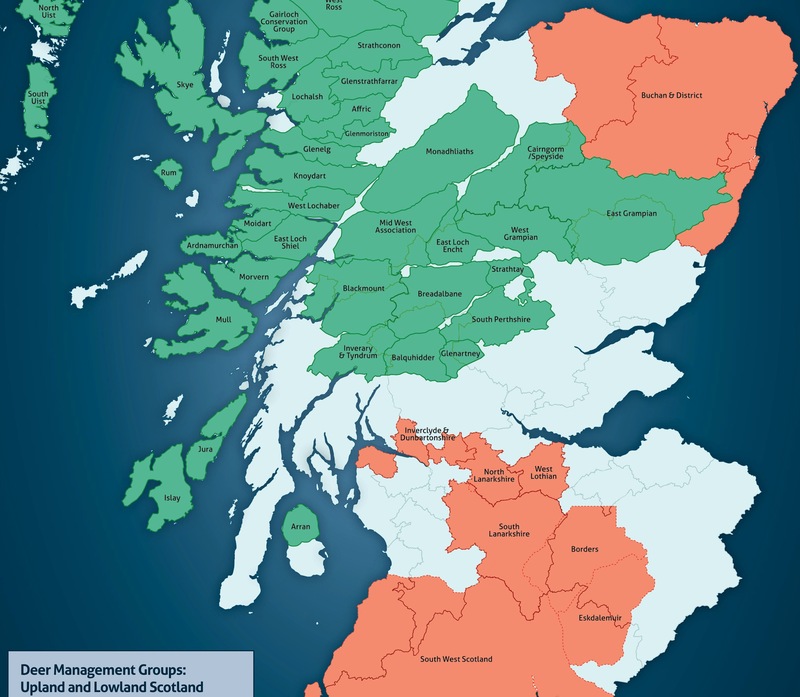 LDNS covers all land outside the scope of Scotland’s upland deer management groups and the main red deer range.